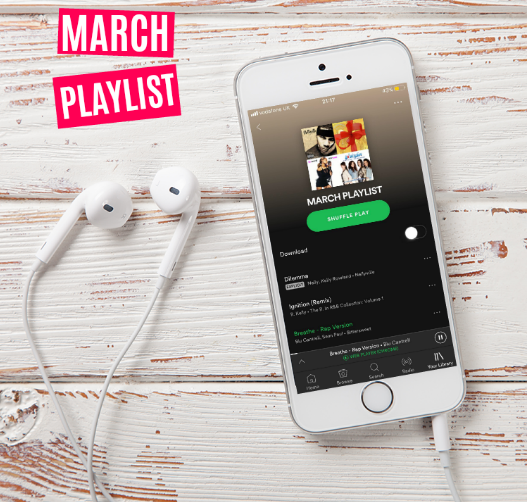 I've been listening to quite a few old school tunes throughout the month of March so this post will feature lots of throwbacks!! If you're a 90's baby like me or you've listened to Lily and Anna's teenage throwback playlist on Spotify then you might like this months playlist. What were your favourite songs this month? Do you love the old school classics! !